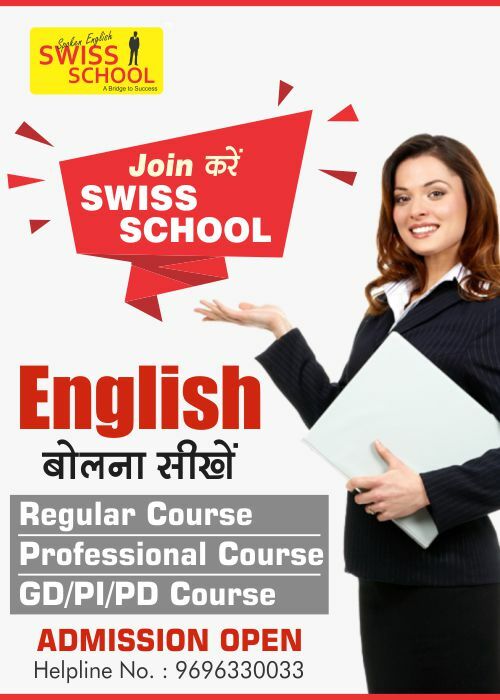 Students can join us through our 1 year or 3-month teaching plan of Navy(SSR & AA) course. We don’t allow no more than 50 students in one batch. Every Student is given individual and undivided attention on which they are later evaluated in our orientation session. 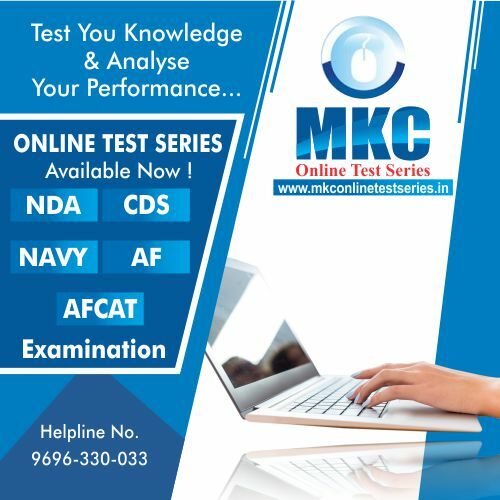 Aspiring candidates can also buy books related to Navy (SSR & AA) from our publication or they can also go through our Online Test Series anytime & anyplace. 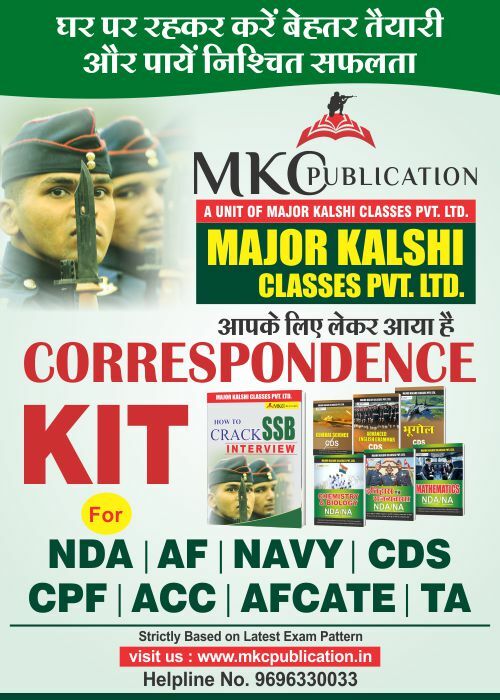 Major Kalshi Classes Pvt. 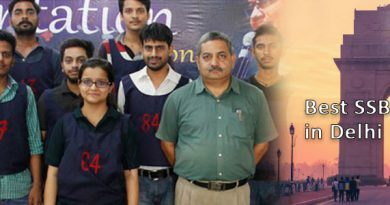 Ltd. proudly ranks among the best coaching institute in India for Navy Senior Secondary Recruit (SSR) exam preparation. 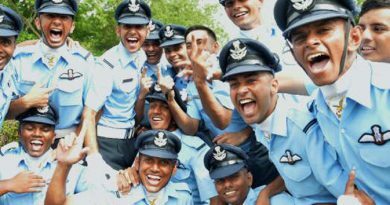 For best results in the Navy Senior Secondary(SSR) examination, you must rely only on the best coaching classes of Navy Senior Secondary Recruit (SSR) exam.